From 1976 until 1992 Steve Benson was active in the San Francisco Bay area poetry scene, where he gave readings, performances, and talks and acted in Poets’ Theater plays, while also writing, collaborating, and publishing. His most recent book is Open Clothes from Atelos, while others are coming soon. Links to audio, video, and written publications online can be found at stevebensonasis.com. His readings and performances as a poet have been noteworthy for, if not a deconstruction of the medium, a generative approach to its decomposition. 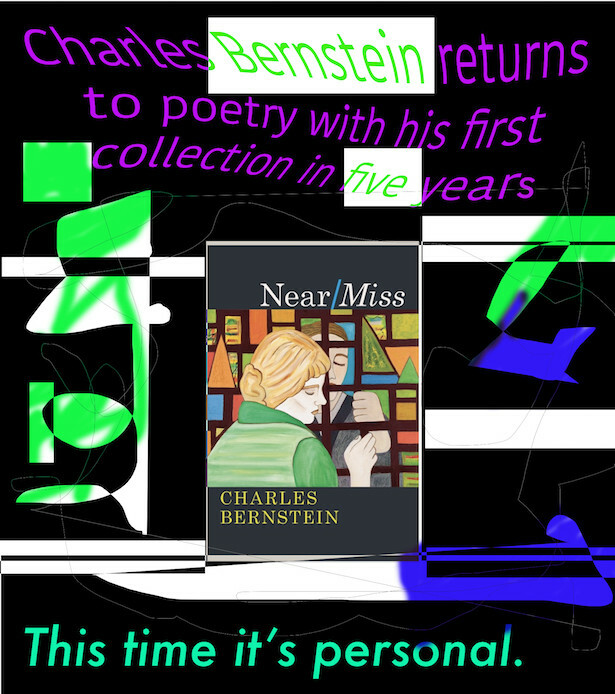 In addition to books of poetry and prose or what look like them, Benson has in recent years coauthored The Grand Piano (Detroit: Mode A, 2006–10) along with Rae Armantrout, Carla Harryman, Lyn Hejinian, Tom Mandel, Ted Pearson, Bob Perelman, Kit Robinson, Ron Silliman, and Barrett Watten. 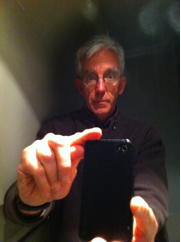 He has also coauthored essays representing the intentions of Language poetry for the French journal change in 1981 (along with Charles Bernstein, Lyn Hejinian, Bob Perelman, Ron Silliman, and Barrett Watten) and for Social Text in 1989 (with Carla Harryman rather than Charles Bernstein in that particular gang of six). Both of these essays can be accessed at the Grand Piano’s website. In 1992, Benson moved to the East Coast. He practices psychotherapy and parents two teenagers in downeast Maine. He tends to be active locally in the peace and justice group, the food co-op, the community zendo, and the Waldorf school.